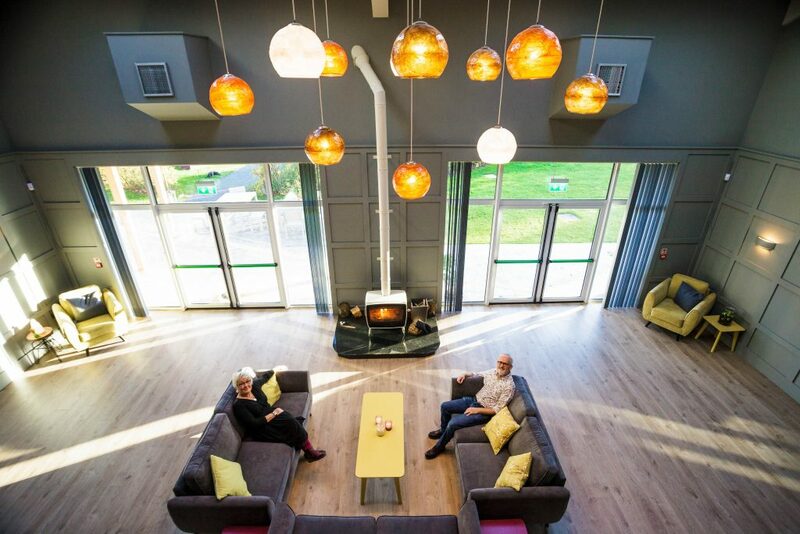 The ‘hall’ is a beautiful space with high vaulted ceilings, a library mezzanine, large windows looking onto the garden and Mount Leinster and there’s even a wood burning stove for the chillier days. Downstairs there are two therapy rooms, suitable for acupuncture, reflexology, massage, etc. 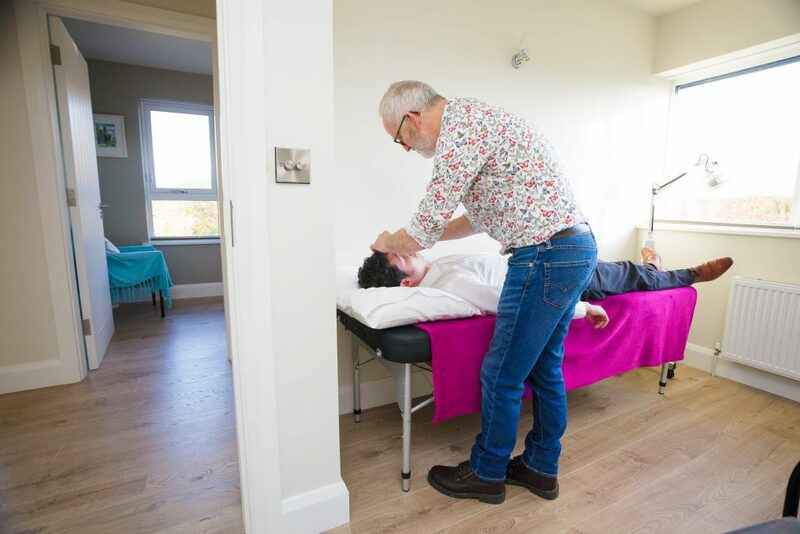 Upstairs, there is a purpose built private psychotherapy room and a larger room which would accommodate more intimate groups, for yoga, mindfulness, group meetings, etc. Finally there is a studio which has a little kitchen and shower room, and could be used for meetings, or would make a beautiful spot for art classes with its great light and views.